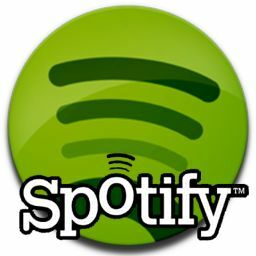 If you have been a Spotify Free user jealous of premium users and their access to the Spotify app on mobile devices, today is your lucky day. The music streaming and download service has made their Android app open to all users, bringing the ability to sync your Spotify playlists wirelessly with your smartphone. Unfortunately, Spotify is still unavailable for those living in the United States. That may change soon, sort of. Recent rumors suggest Spotify is in talks with Google over a new-format Google Music service. When and if that happens, it may be the only taste of the wildly popular music player the US gets. For everyone else, feel free to download it now.